The magic of using math as a natural birth control. Trials for the apps have shown positive results. The latest trial involved more than 4,000 women of ages 20-35. It showed that if used correctly, it is effective in 99.5 percent of users. That gives it an efficacy rate mirroring the pill. On the flip side, the Daily Record reports that it could also be used to more accurately help track ovulation. So far, over 5,000 Swedish women became pregnant within three months of using the app. 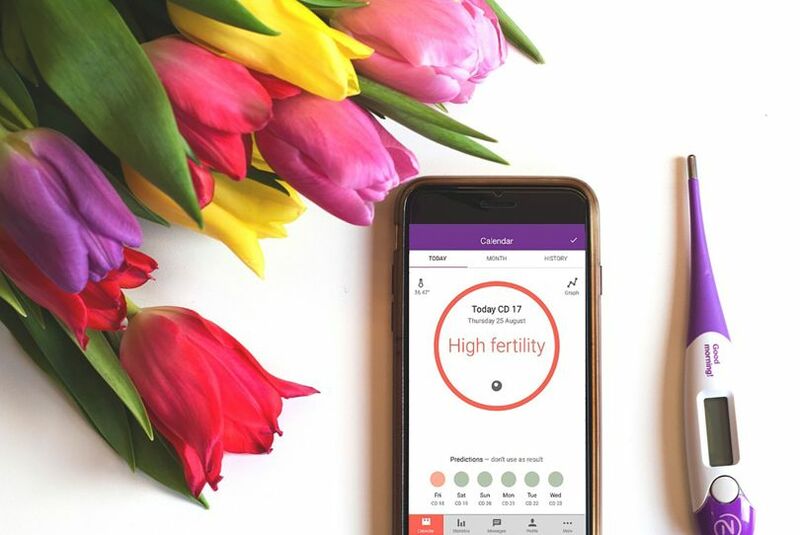 We are bound to see more and more of these technological alternatives to chemical-based contraception, especially since hormonal contraception does put women’s bodies into a state of flux, and can lead to depression, blood clotting, and even strokes. So while alternatives, such as the male contraceptive pill, are still in the works, technology can help to fill that need. Apps like these may be unable to prevent things like STDs, but they still offer a natural option for women.